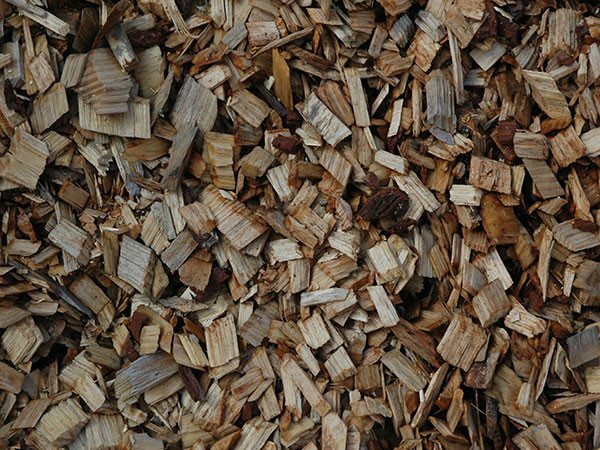 Cypress woodchip is made from sawmill residue and trimming remnants. This larger honey-coloured chip mulch offers a brighter tone for your garden. Because of the large size of these chips this mulch will take longer to decompose, meaning extended periods between mulch renewals. 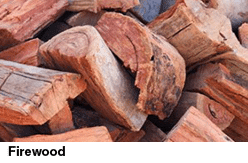 With a refreshingly deep lemon fragrance, Cypress mulch is a natural inhibitor for termites and fungus due to its antimicrobial properties. 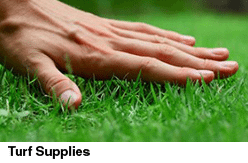 Perfect for soil moisture retention, as an insect repellent and weed suppressant, this mulch is also the environmentally friendly choice for your garden as it is non-toxic to plants, humans and animals.